What do you think of when you hear the name Nothing but Funk? Exactly: funky, rocking and guaranteed to blow you off the dancefloor. 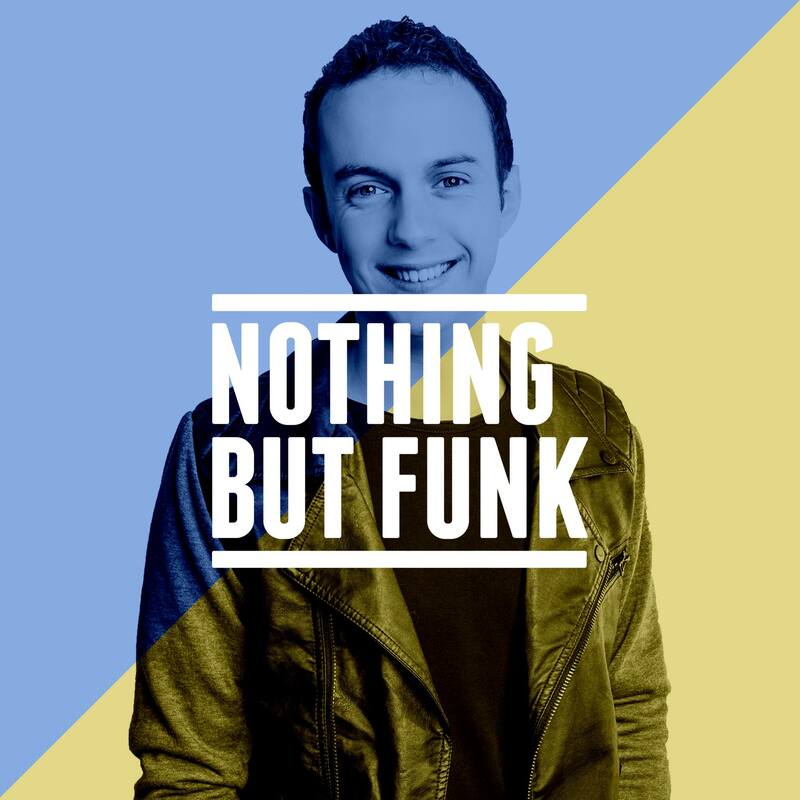 With several Traxsource charted releases, a Beatport number 1 position, supports by DJ's such as Tiesto, Max Vangelli, The Cube Guys, DJ PP, Dannic and Moguai, a hit in the Belgian National Charts and about 150 gigs a year, you can tell Nothing But Funk's carreer is on the rise. With his energetic and distinctive funky sound and DJ-skills, he sets his mark on every dancefloor. Organizations and venues such as Extrema, Red Bull Holland, Buro Pinkpop (well-known from the oldest music festival of Holland ‘Pinkpop’), Versuz Hasselt (BE), La Rocca Antwerp (BE), Versuz Hasselt (BE), Spirito Brussels (BE), Club Penthouse Copenhagen (DK), Club Arteria Bologna (IT) are all on his resume.